By Lachlan Phillips, CEO of Ad Robot. It’s that rectangular window through which we see all our hopes, fears, dreams and ambitions realised. But regardless of what comes through the window, one thing hasn’t changed; The window itself. 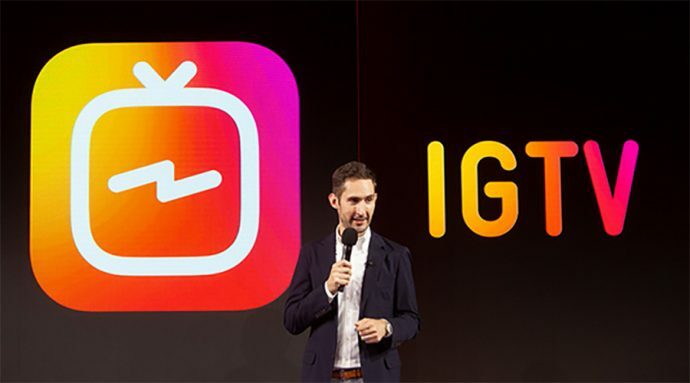 That’s about to change if you believe Instagram CEO Kevin Systrom, as they launch their new YouTube Killer, Instagram TV (Or simply, IGTV for the hip). They’ve declared war on the familiar horizontal format, announcing vertical the new King. 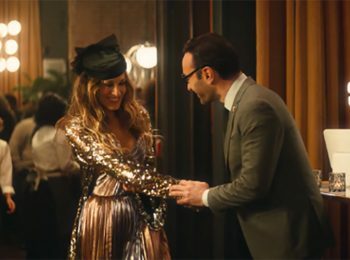 It’s their hope that content creators and brands will be able to engage in a more authentic way by creating longer form videos, viewable while holding the phone in a natural, vertical way. But what does this mean for your content strategy, and what do creators need to know? Does this mean Avatar 2 is going to be vertical? Do we need an Instagram release of 2001: A (Tall) Space Odyssey? We were sceptical, so we looked into it for you, and these are our “Top 5 things YOU need to know about IGTV”. Decide how you’d like to hold your phone, and choose the most comfortable version below.